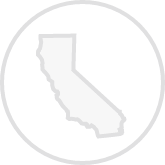 Create a legally binding California Bill of Sale with our attorney-drafted template! What Is a California Bill of Sale? A California Bill of Sale is a written record that documents the change in legal ownership of an item. When a bill of sale covers certain types of items, you'll be required to list certain information about the item. It is important to note that a California Bill of Sale is used only if an item is sold for more than $500.00. In addition to being required to transfer the ownership through a state agency, a California Bill of Sale is an important part of personal record keeping. It can be particularly valuable if there is a legal dispute of some kind involving the item. What Are Some Common Bills of Sale Used in California? Because a California Bill of Sale is required only when the item costs more than $500, the most common times it is used is when a motor vehicle, boat, or gun is sold. How Do I Write a California Bill of Sale? A California Bill of Sale includes certain information about both the buyer and the seller: their name (printed), the date of the bill of sale, certain information about the item being sold, the amount the item was sold for, and the signatures of the involved parties. In some instances, the bill of sale may also need to be notarized. A California Bill of Sale can be written in plain English. There's no need for legal jargon or archaic terms. The important part is to make sure that the bill of sale includes the required elements. If you're a party listed in a California Bill of Sale, make sure that you have more than one copy of the completed document. Is a California Bill of Sale Required to Register a Motor Vehicle? Yes. A California Bill of Sale is one of several documents required to register a motor vehicle. When you buy a vehicle, you must register it within 30 days after you purchase it. 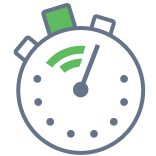 It is easier to get through the registration process if you call and make an appointment with your local DMV. A California Bill of Sale for a vehicle must include the VIN, the make, the year, the model, and the license plate number. If you're registering a motorcycle, you will need the motorcycle engine number. You'll also need to include the buyer and seller's name (printed), the date of the sale, and the price of the vehicle. If the vehicle is being given as a gift, you must include the type of relationship (i.e., parent and child) as well as list the dollar value of the vehicle. A California Bill of Sale has a specific area that records certain information about the parties to the document. This information includes the printed names of the involved parties, their contact phone numbers, and their mailing addresses. The seller must include their driver's license number, state identification number, or their dealer number. When you go to your vehicle registration appointment, you'll also need to take the title to the vehicle or a completed Application for Title or Registration, a smog certificate (unless the previous owner renewed it in the last 90 days for a period of two years), your photo identification, proof of insurance, and you may also need to provide verification of a recent safety inspection depending on the age of the vehicle. It's important to note that if you're taking the vehicle title, it needs to include the odometer reading. You need to be prepared to pay any and all registration fees and taxes during your appointment. Is a California Bill of Sale Required to Register a Boat? Yes. If your boat is propelled by a sail, is 8' or more in height, or is motorized, you must register it before it enters the water. If you're relocating to California and bringing your boat with you, you have 120 days to register your boat (but you will not need a California Bill of Sale). A California Bill of Sale for a boat must include the vessel identification number; the year, make, and model of the boat; and the CF number. It must also the printed name of both the buyer and the seller, the date of the sale, and the price of the boat. If the boat is being given as a gift, you must notate the relationship between the parties (for example, father and son) and the monetary value of the boat. Toward the end of the California Bill of Sale, you must include the printed name of both parties, their mailing addresses, their contact phone numbers, and their signatures. Additionally, you must provide the seller's driver's license number, state identification number, or their dealer number. You should keep more than one copy of the completed California Bill of Sale for record keeping since one copy will be given to the State of California at the time you register your boat. Additionally, you'll need a completed Application for Registration Number, Certificate of Ownership, and Certificate of Number for Undocumented Vessel. Your California Bill of Sale is your proof of ownership. You'll also need an original or certified copy of a conditional contract of sale or security that shows the buyer's name and with the lienholder marked as "paid" or it has a countersignature. If you have a boat trailer, you have to register it separately. Is a Bill of Sale Required to Register a Gun in California? The answer to this question depends on the type of gun. The only time a gun owner must register with the state is if they own an assault weapon or if they import personal handguns. However, most firearm transactions must be made through a licensed California firearms dealer. Private parties who want to sell a gun generally must do so through a California licensed firearm dealer. However, it is always good to understand the elements that a California Bill of Sale for a gun should contain. 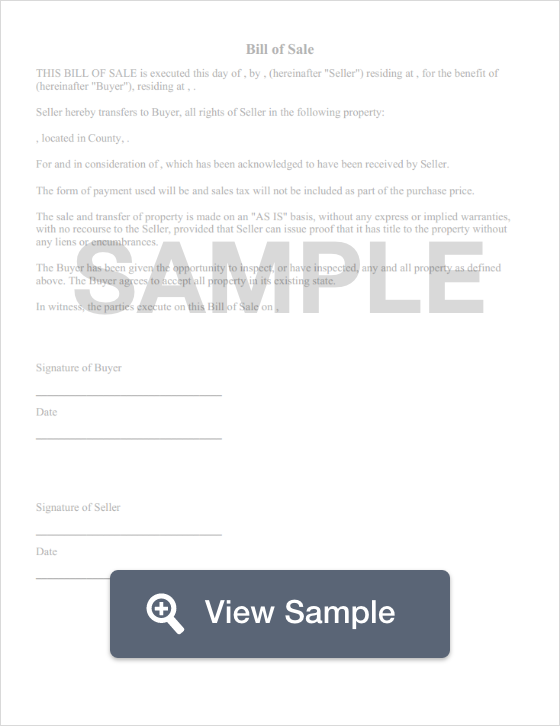 The document should include the name, physical address, and driver's license number for both the buyer and the seller. It should include the make, type, caliber, and serial number of the gun. A California Bill of Sale for a gun should include the purchase or trade price. The price should be written in words and then listed as a number. It should have the date the purchase was made and the date the gun was paid for (if it is different from the date of the bill of sale). If the parties are making a trade, it must be described in the document. A California Bill of Sale must include both a buyer's and a seller's disclosure. They must be read. If the parties agree to the sale, the document must be signed, witnessed, and notarized. The date of the signatures should also be listed. The names of the parties and the witnesses must be printed by their signatures. To buy a gun in California, you must be at least 21 years old and have a current state ID or driver's license. Resident aliens with permanent resident alien status are required to have identification as well as an I-94 number. A resident alien must have proof that they've lived in California for 90 consecutive days. You'll also be required to obtain a handgun safety certificate unless you meet one of the exemptions. The certificate is only good for five years. You will be required to show a copy of your residential lease or proof of mortgage. You'll also have to pay a $25 fee. You must be legally allowed to purchase and own a gun in California. Create a free California Bill of Sale in minutes with our professional document builder.